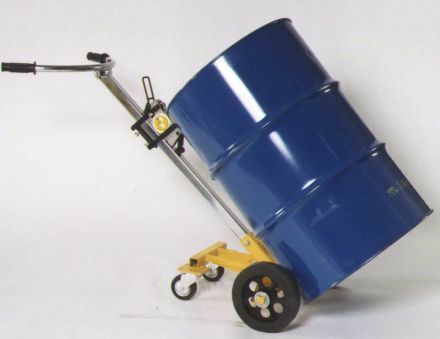 The Liftomatic Portable Drum Handling Hand Truck is suitable for steel, plastic and fiber drums and is ideal for handling drums at ground level and for palletizing or placing drums into storage containers. 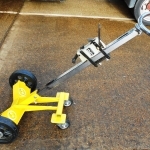 Special wheels for various floor conditions. Large curved cradle for fiber drums.